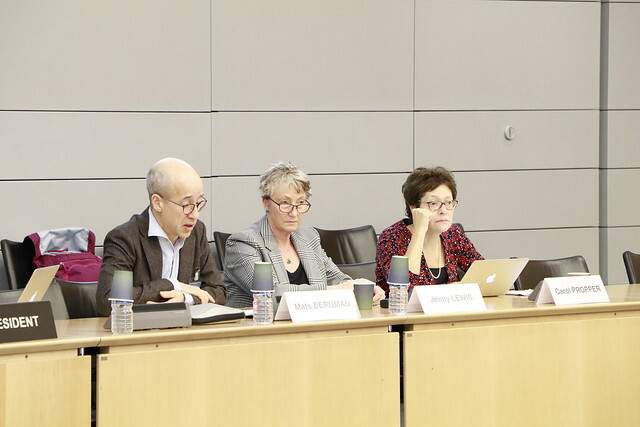 Publicly funded services, such as social care, childcare, healthcare, skills and employment services, education, probation, housing and others, make up a large part of the economy in all OECD countries, and the quality and efficiency of the services that they provide are fundamental to a country’s ability to improve both productivity and inclusivity. The workshop offered an opportunity to share experiences and lessons learned on what has worked well, and what has worked poorly. Its objective was to explore the different approaches used in the various publicly funded markets around the world to identify best practices that can support agencies, both in their advocacy and their interventions. Any questions related to the scope of the workshop should be sent to Chris Pike or Carolina Abate. Questions regarding the logistics of the event can be sent to Paloma Bellaiche.